Today, I’m going to talk about this Duo Concealer by Joe Fresh. 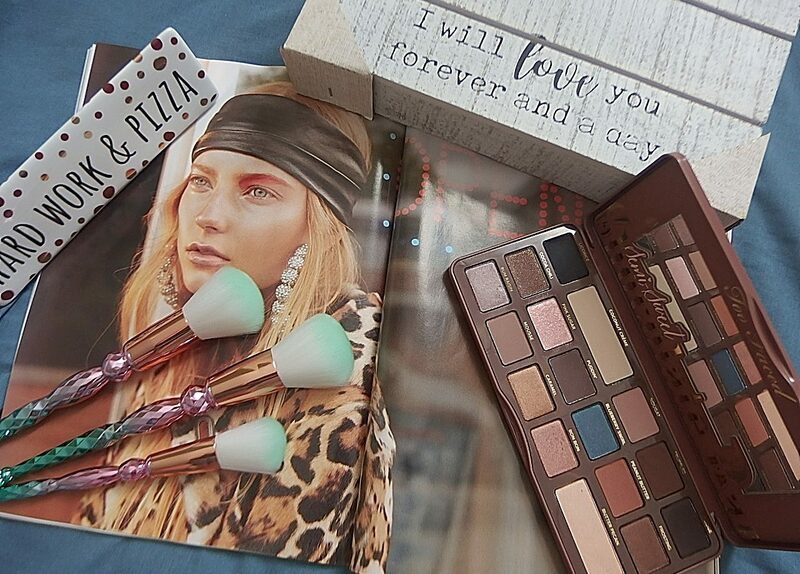 I did a beauty haul last week and the link is here if you want to go back to read it. Anyways, onto the review! This side is the stick while the other side is a cream with a doe applicator. Neat packaging isn’t it!